(Natural News) Those of us with depression-era parents or grandparents have been raised to avoid waste at all costs. That makes many of us loathe to throw any kind of food away, even when it starts looking somewhat dodgy. 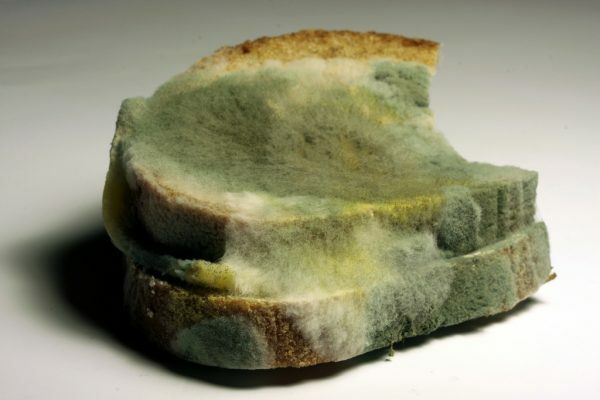 Bread is one of the foods that is most likely to go moldy, because it is often kept in a warm, dark place, like a breadbox or cupboard – perfect conditions for mold to grow. So, is it safe to just cut off the green bits and eat the rest as many of us have been taught to do?